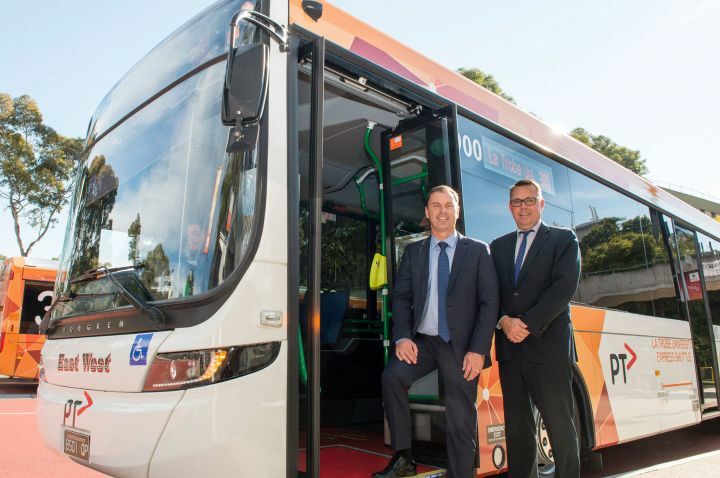 La Trobe University has welcomed a State Government announcement that the popular 301 express shuttle bus service running between the Melbourne Campus and Reservoir Station will continue. The announcement comes after a successful 18-month trial period in which thousands of passengers took advantage of the convenient service daily. From February 2016 to November 2016 alone, the shuttle bus carried more than 280,000 passengers both ways. Students and staff at the University will continue to benefit from shuttle services leaving every 10 minutes from Reservoir Station on the South Morang line to the newly developed Science Drive premium bus terminus at the Melbourne Campus in Bundoora. The 301 bus service has helped to save passengers up to 15 minutes on their commutes when coming to or from the University. The 301 express shuttle service operates a direct service on ‘University Days’, with the regular Route 561 service continuing to operate all year around including non ‘University Days’. The 561 route links La Trobe University with Reservoir Station and beyond, and supports staff and students that live more locally. 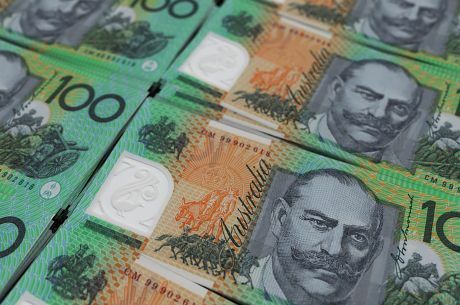 La Trobe University Vice-Chancellor Professor John Dewar said the announcement was great news for students who continue to use the service. “We’re excited that the State Government has decided to continue to provide the high frequency express shuttle bus service to our Melbourne Campus at Bundoora,” Professor Dewar said. Local MP, Colin Brooks, said the feedback from students about the bus service had been fantastic. 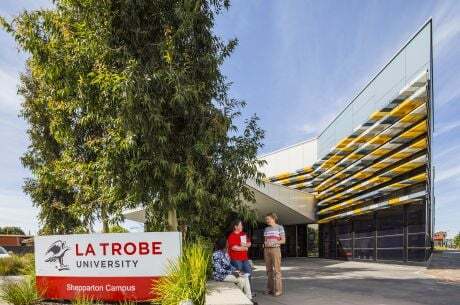 “The announcement that the State Government will continue funding the 301 shuttle bus is great news for the staff and students at La Trobe University,” Mr Brooks said. The route 301 timetable will continue to be coordinated with train timetables at Reservoir Station for journeys from the Melbourne CBD in the morning and to Melbourne CBD in the afternoon and early evening. The 301 Bus timetable can be found here. More information on public transport to La Trobe can be found here. 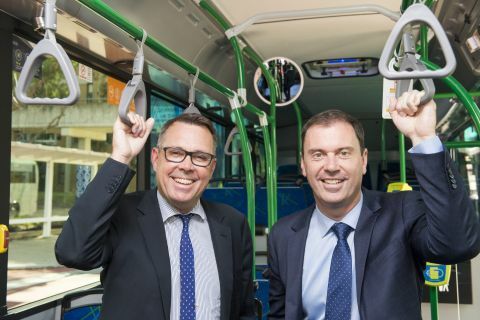 Photo: Vice-Chancellor Professor John Dewar and The Hon Colin Brooks MP, State Member for Bundoora announcing that the 301 bus is here to stay.